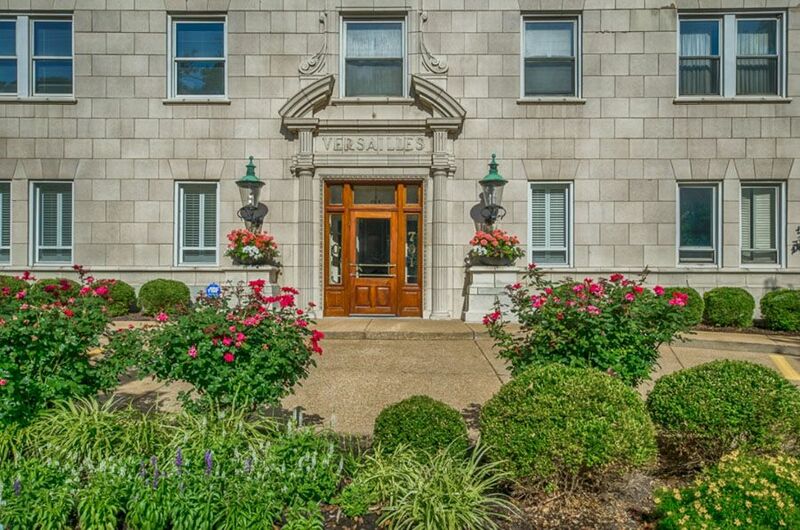 Condo living at its very best is the historic Versailles building across from Forest Park. This new renovation of the condo is a complete gut rehab. The kitchen is spacious & bright with a breakfast nook. 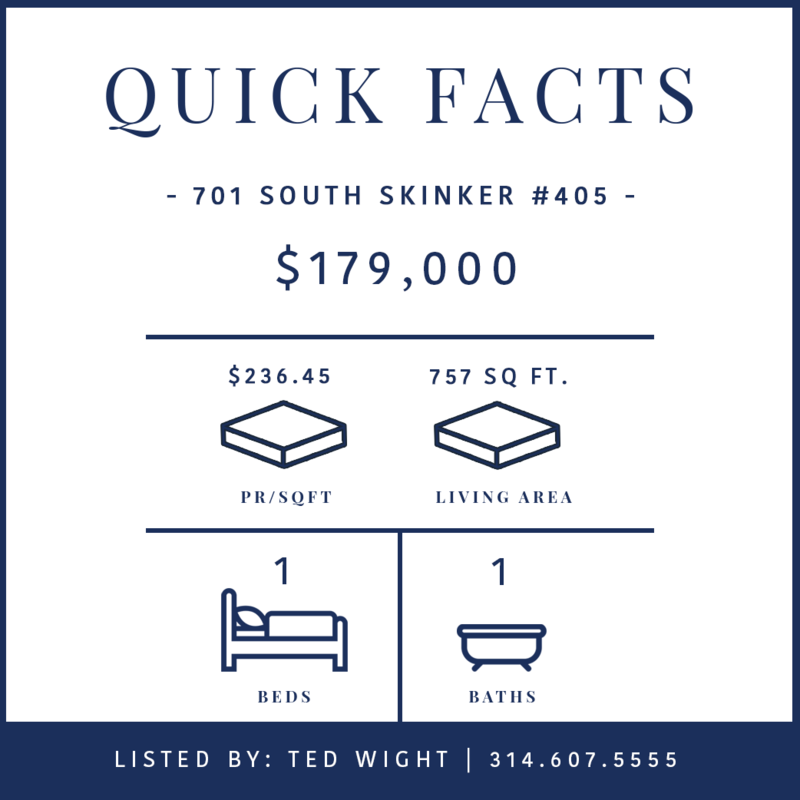 The finishes include custom cabinets, quartz countertops & gas stove. Refinished dark hardwood floors. Walk to restaurants, coffee shops, theater, Metrolink & more. 24-hr doorman & on-site management. 1 garage space. St. Louis, Silicon Valley of The Midwest?